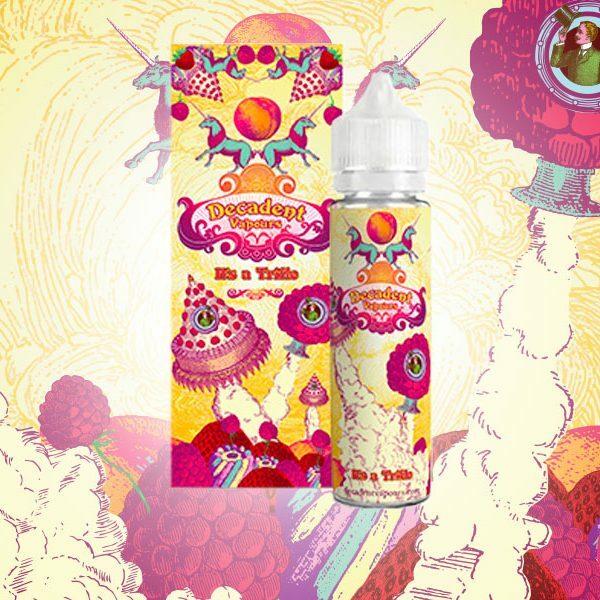 A heavenly hedonistic blend of fresh bananas, coconut and tropical botanicals. A heavenly hedonistic blend of fresh bananas, coconut and tropical botanicals. Made especially to alleviate His Lordship’s fatigue on his grand tour.